At age 52, after selling the company he founded and ran as CEO for 24 years, rebel boutique hotelier Chip Conley was looking at an open horizon in midlife. Then he received a call from the young founders of Airbnb, asking him to help grow their disruptive start-up into a global hospitality giant. He had the industry experience, but Conley was lacking in the digital fluency of his 20-something colleagues. He didn't write code, or have an Uber or Lyft app on his phone, was twice the age of ... See More the average Airbnb employee, and would be reporting to a CEO young enough to be his son. Conley quickly discovered that while he'd been hired as a teacher and mentor, he was also in many ways a student and intern. 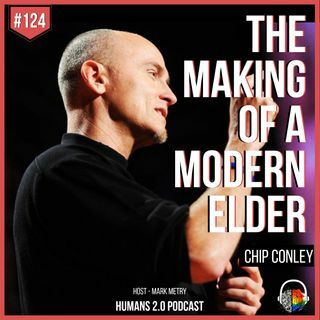 What emerged is the secret to thriving as a mid-life worker: learning to marry wisdom and experience with curiosity, a beginner's mind, and a willingness to evolve, all hallmarks of the "Modern Elder."